Video: Film study - Is Jayson Tatum's game like Dr. J? If you are ever earnestly being compared to Julius Erving on the court, you're doing something right. 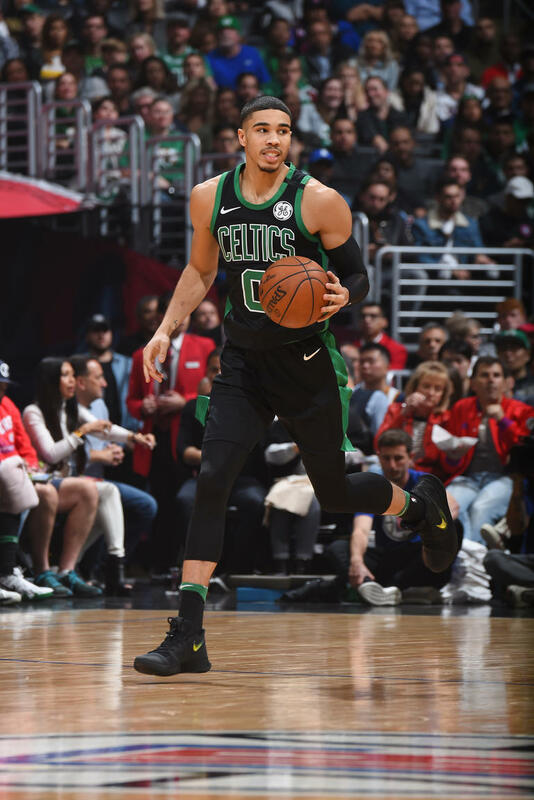 Granted, if you're playing for the Boston Celtics and the person comparing you to Dr. J is Bill Simmons, you might want to see if the comparison holds up with other people - so embedded Boston reporter Marc D'Amico did exactly that with Jayson Tatum, who has been linked in the mouth of just that person with Julius. They compare Jayson's game with a short film study in the video above, so let us know what you think in the comments below - is Simmons sipping the green Kool-Aid a bit much, or is there something there?